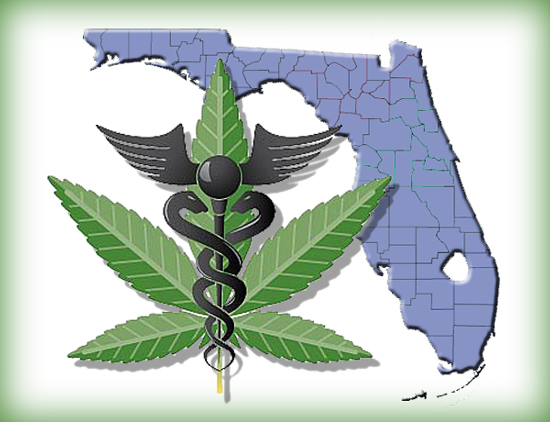 Floridians will vote this November on Amendment 2, relating to Use of Marijuana for Certain Medical Conditions. 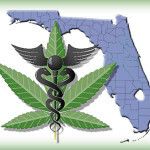 Just this past June, Governor Scott signed the Compassionate Medical Cannabis Act into law. How does the interplay between state and federal drug laws work? 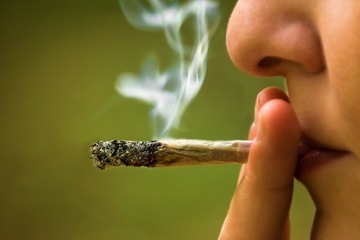 This article (here) from the October 2014 Palm Beach Bar Bulletin will explain the Florida Supreme Court advisory opinion, Florida drug paraphernalia laws, cannabis laws, Controlled Substance Act, Cole Memos, FinCEN guidance, and outside counsel’s letter to the University of Florida regarding marijuana research.